Facebook has both social and business sections in their priority and hence they are trying hard to maintain the perfect balance between the two. Facebook has started survey on News feed preferences as News Feed is the most important aspect in Facebook. Similarly Facebook has also taken serious devotion in promoting businesses that are being carried out via Facebook pages. The News feed content will be refined on the basis of location and hence the survey is very necessary. 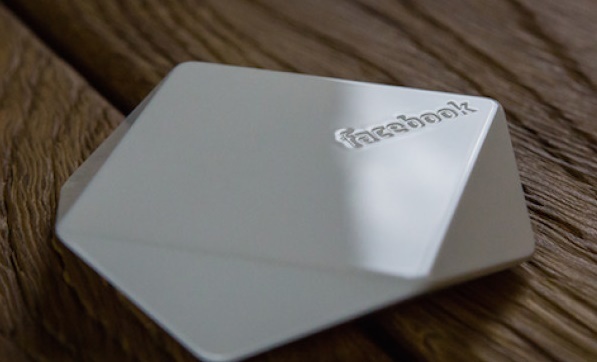 Now in order to boost up the business of Facebook page location specific, physical beacons are used. The company is offering physical beacons, also known as Bluetooth Beacons. Companies with popular Facebook pages will get the Bluetooth Beacons on a first-come, first-serve basis. For starters, beacons will be deployed at several restaurants which include the Dominique Ansel Bakery, Strand Book Store, The Burger Joint at Le Parker Meridien Hotel, Brooklyn Bowl, Pianos, the Big Gay Ice Cream Shop, and Veselka.